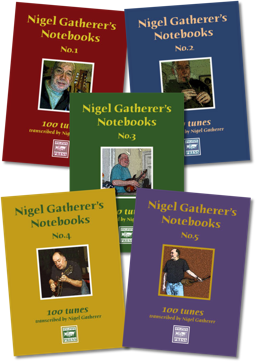 For as long as I can remember, I've collected music from many sources, and kept notebooks full of tunes transcribed from other players, records, books and manuscripts. 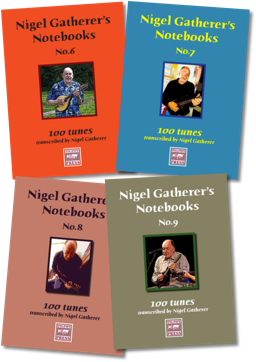 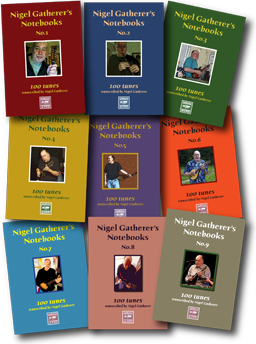 Many of the tunes in these books have been renotated in ABC format and are available for free from my ABC Tune Collection. 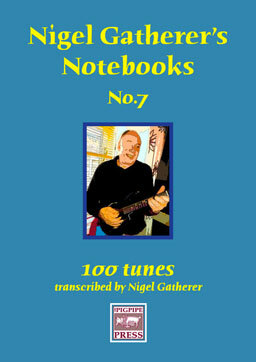 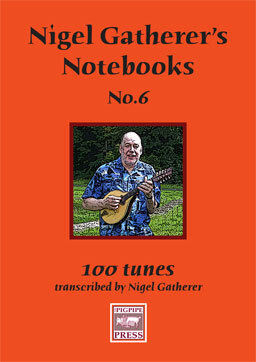 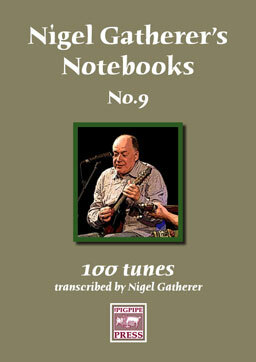 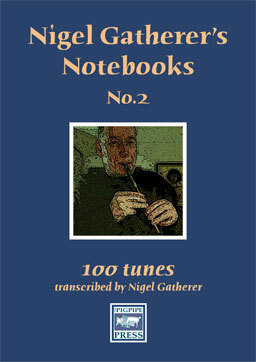 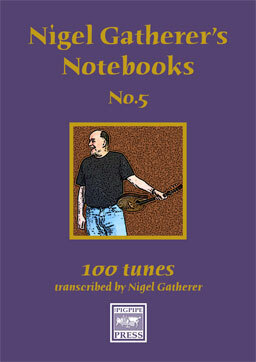 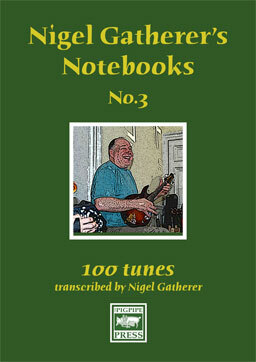 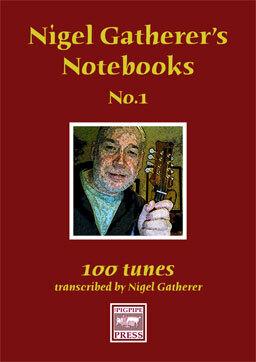 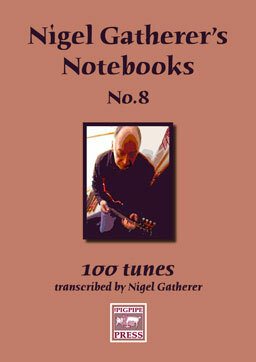 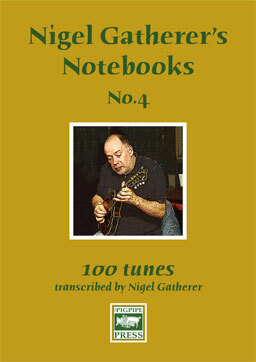 The books below are these same tunes notated in staff notation, in an easily readable, easily downloadable PDF format.